The SJ6 LEGEND’s Official Manual Is Out! 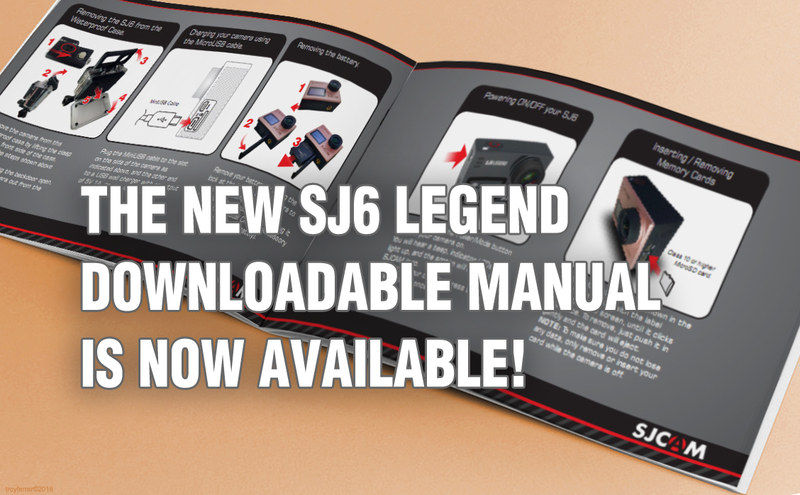 The Official Manual for the SJ6 LEGEND has finally arrived. And we’re proud to say that since it is SJCAM’s very first implementation of the touchscreen and two displays, we made sure that the features and options are properly presented and explained. Head over to our support site to download the PDF now. The direct-edit file is now available for translators. Visit the download site for details.